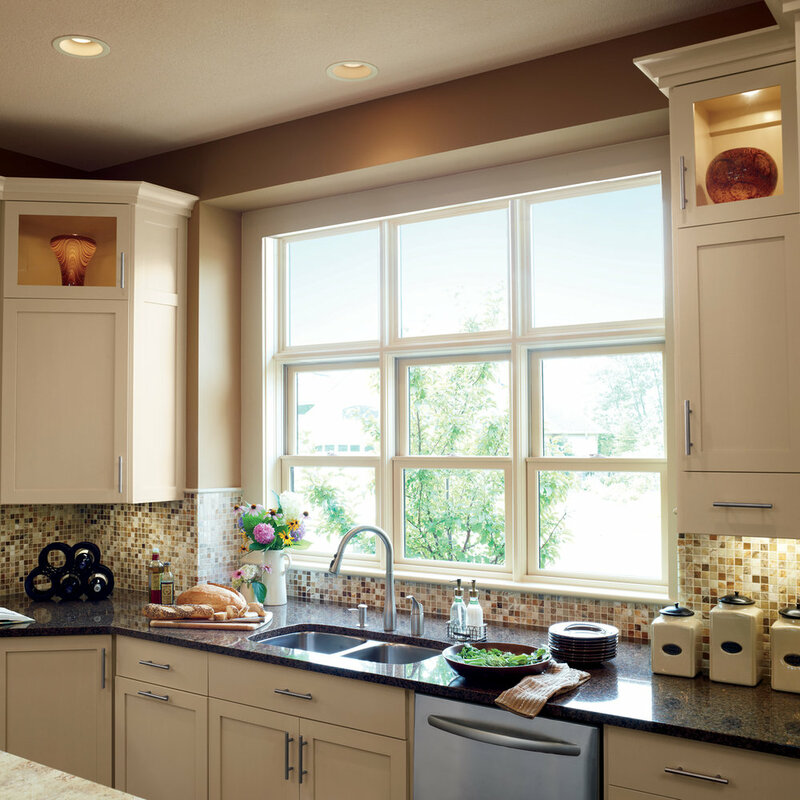 Whether you are looking to replace just a few windows or your entire home, we’ll send out a remodeling pro to assess your challenges, tastes and goals to build a custom plan that suits your timeline and budget. Our highly skilled team of craftsmen are not only certified by the manufacture but we are fully licensed, insured and offer the best warranties in the the business. We’ve also partnered with GreenSky to allow our clients to finance their home remodeling projects. At Above & Beyond we take your home remodeling needs seriously. To prove it we’ve partnered and trained with the best in the industry, Marvin Windows and through our hard work and dedication earned the notable distinction as a Marvin Authorized Replacement Contractor!